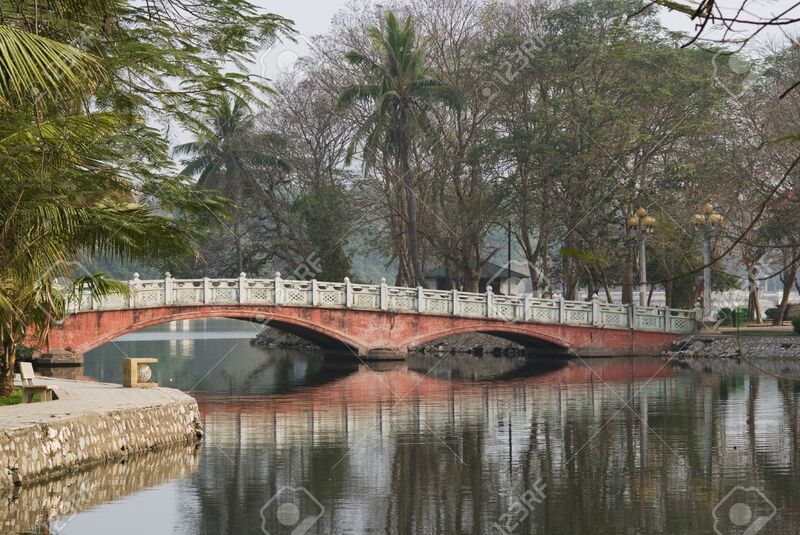 Bridge Over The Lake Ho Bay Mau In The Thong Nhat Park In Hanoi,.. Stock Photo, Picture And Royalty Free Image. Image 4333230. Stock Photo - Bridge over the lake Ho Bay Mau in the Thong Nhat park in Hanoi, Vietnam. Bridge over the lake Ho Bay Mau in the Thong Nhat park in Hanoi, Vietnam.